The group’s remuneration philosophy and policy was reviewed to ensure alignment with the group’s strategy. For more details, please refer to the remuneration report. A number of our employees benefited from the group’s various formal training and development programmes. See below. 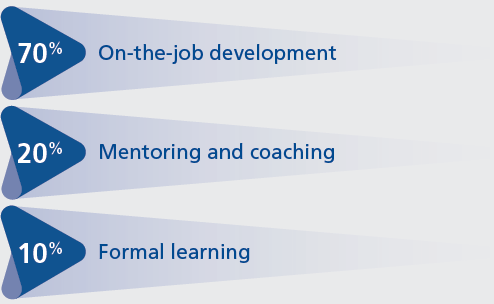 This focus translated into our Integrated Talent Management framework, which aims to activate three drivers across the group and bring our employee value proposition to life, by aligning performance, development and reward tightly to our bold ambition. Other solutions we are working on aim to enhance the on-boarding experience, improve job performance, build capacity for future roles and enhance the exit experience. We have completed the design phase of the leadership competency framework. This is an important milestone as the framework will be our reference for ensuring that we develop and grow leaders that have the competencies required to lead teams that win as one. The next phase will be the implementation and embedding of the framework across the group. 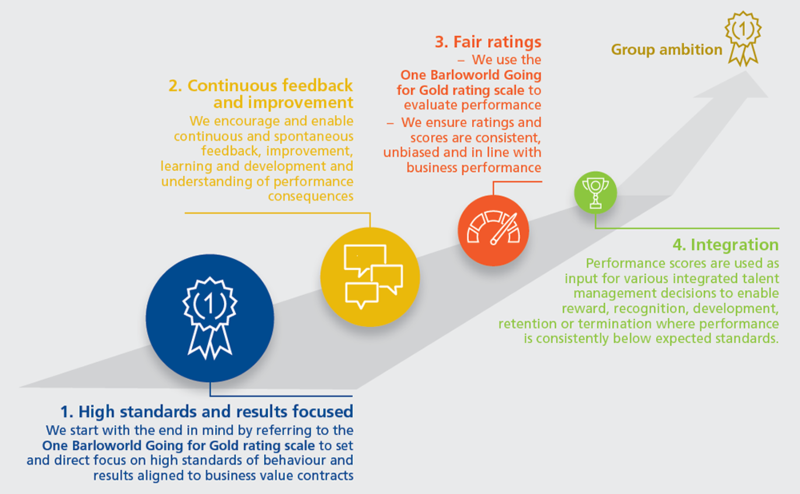 While significant progress has been made in transformation, it remains a key focus area for Barloworld and continues to be integral to our success in all areas where we operate. We are making progress against this objective in 2018. Specialised programmes such as our women in leadership development programme and women behind the wheel are aimed at the inclusion and participation of women in key roles of the business across the group. 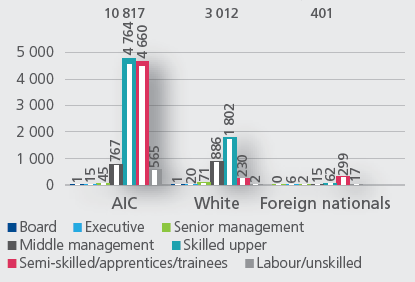 In our South African operations, we align to the EAP in the composition of our staff in terms of the number of African, Indian and Coloured (AIC) employees. We seek to obtain skills, create jobs and develop talent in the countries we operate in, reducing the number of expatriates in the workforces of our international operations. * LTIFR = Lost-time injuries multiplied by 200 000 divided by total hours worked. When considering the individual behind the wheel of a truck, the assumption is often that the person opted for this career out of necessity, rather than choice. It is hardly considered a calling or a career, and truck drivers tend to occupy a clear stereotype in the minds of the public. It is for this reason that the story of 18-year-old Amanda Mathebula is so refreshing. She has a passion for driving, and after matriculating, signed up for a National Certificate in Professional Driving with the Barloworld Logistics Academy. She recently obtained her Code 14 licence on her first attempt and is due to complete the first of a three-year school partnership programme which covers both professional driving and transport operations management. 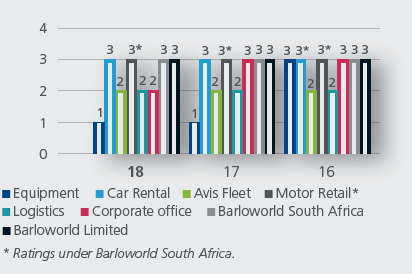 Barloworld is committed to developing our talent and seeing our drivers progress through the ranks. We identified a gap for talented professional female drivers and embarked on an industry-first female-focused driver development programme. Since inception, the programme has seen over 100 graduates, of which 90% have been retained in various businesses in Barloworld Logistics. As a patriotic and responsible corporate citizen, Barloworld Equipment’s (BWE) gender equity strategy is inspired by the South African Constitution and the Employment Equity Act. We wholeheartedly believe in the principles of promoting fairness and equality in our company as we work towards building a gender representative organisation. 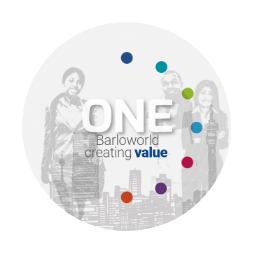 We are implementing a robust human capital and recruitment strategy that ensures that Barloworld Equipment does not only go beyond compliance with the Employment Equity Act, but also helps us build a profitable women-friendly company. Numerous studies done around the world indicate that there is a compelling correlation between gender-balanced companies and strong financial performance. As an organisation, we are committed to tapping the potential of our female colleagues to grow our business. Even though our country has not yet set numerical employment equity (EE) targets for various sectors of our economy, we took a decision to implement a 40/20 strategy which aims to boost women representation in our workforce to 40% across all senior levels of our company by 2020. This, we believe, is the right thing to do in normalising South Africa and for us to become a high-performing company. As a member of the 30% Club in South Africa, we entered the PwC/Business Engage Gender Mainstreaming Awards. The categories we entered were: Investing in Young Women where we showcased our participation in the Techno Girls programme – we achieved third place; Economic Empowerment, where we showcased BWE’s female contribution to Barloworld’s Siyakhula programme – we achieved second place; we entered the BWE Executive commitment to women leadership into the Women on Boards category and came first. Finally, our Women Leadership Development Programme enabled us to enter the Women Empowerment in the Workplace category where we also achieved first place. These awards meant that we were also named the 2018 Gender Mainstreaming Champions.